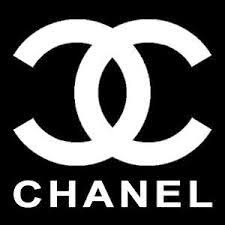 Chanel, Inc., has filed a lawsuit against a small time salon infringing on their ever popular mark. The suit was filed in the U.S. District Court, Northern District of Indiana,. Chanel noted in its lawsuit the salon owner's name is, in fact also Chanel (Jones), but allege Chanel’s Salon is infringing and benefiting from the reputation of the luxury brand’s name. Coco's line claims Chanel Jones uses only her first name in the salon’s name and she does not have the right to market her name at the expense of the Chanel’s trademark. This case does have a wrinkle because of the "same name" situation. 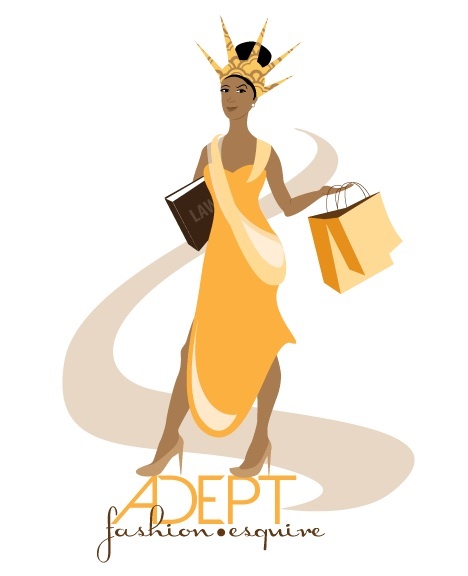 But, Chanel alleges Chanel Jones has ignored several cease and desist letters. That part definitely isn't good. Chanel is seeking that Chanel Jones and the salon be barred from using any of the company’s trademarks. We'll be watching this one for sure. Actress Gwyneth Paltrow was sued over copyright infringement on her lifestyle website, Goop. Filed in the Southern District of New York, the suit alleges Goop engaged in "deliberate and unconscionable actions in infringing on Plaintiff`s trademarks". Charles Platkin, a health expert, claimed Paltrow's site infringed on his "Diet Detective" copyright, by using the same title and tool on Goop. He wants monetary damages and use to cease and desist. 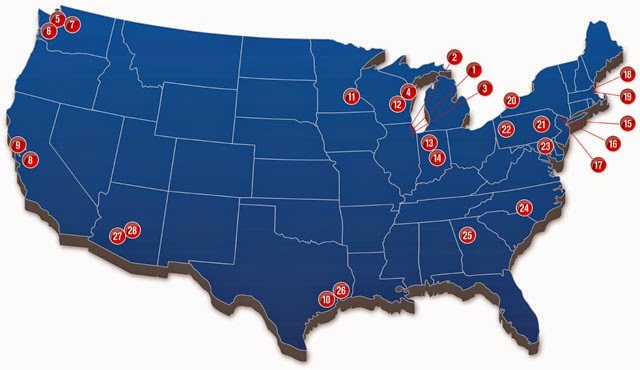 Here's the map of where they'll be. Dates, too. Up and coming shoe designer sues Louis Vuitton for infringement! 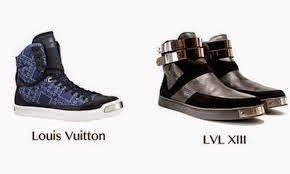 A lawsuit was filed in the U.S. Southern District Court of New York by Harlem shoe designer, Antonio Brown and his LVL XIII Brands Inc. The case claims LVMH Moet Hennessy Louis Vuitton has infringed on his trademark by placing metal nameplates across the toe boxes of its On the Road footwear collection. 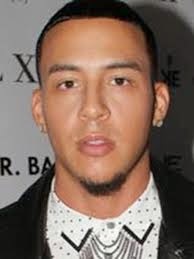 Brown alleges the “inherently distinctive” nameplate that was launched in early 2013 has already become a recognizable product signature, thanks to celebs including Tyson Beckford and Jason Derulo wearing the LVL XIII shoes on TV and in other major coverage appearances. Louis Vuitton has been accused of borrowing a shoe design before. In 2009, LV settled a lawsuit with New Balance, which claimed LV's Minstrel shoe was a ripoff of the NB 574. Louis settled and stopped selling the Minstrel. It's hard to believe it's always the little guy doing the infringing. We'll keep a watch on this one for sure.